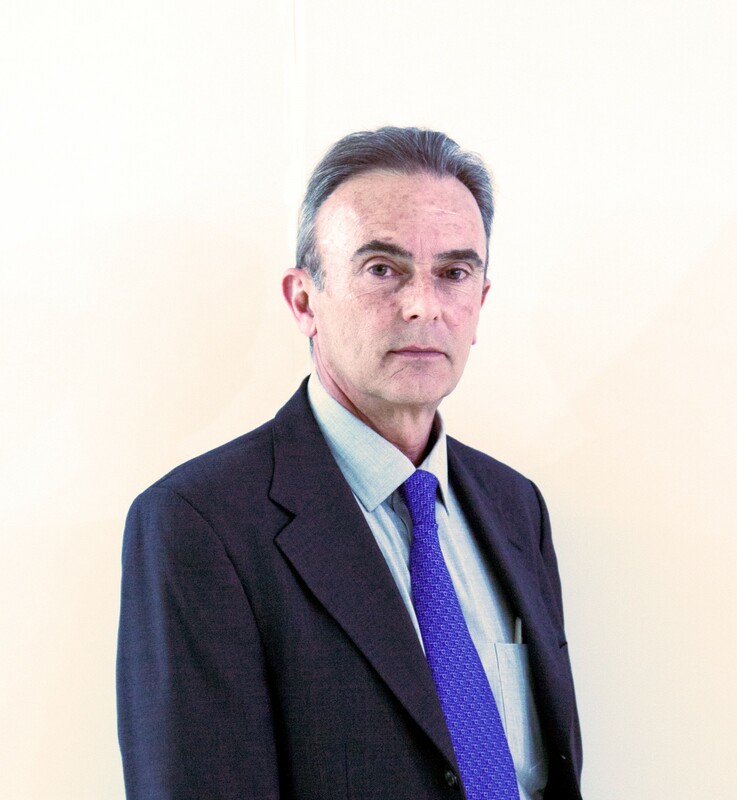 José Luis Gutiérrez Brezmes is Director of the Department of Architecture at the Universidad Iberoamericana (IBERO) in Mexico City, Mexico. José Gutiérrez is Director of the Department of Architecture at the Universidad Iberoamericana (IBERO) in Mexico City, Mexico and was a member of the Holcim Awards jury for Latin America in 2005. 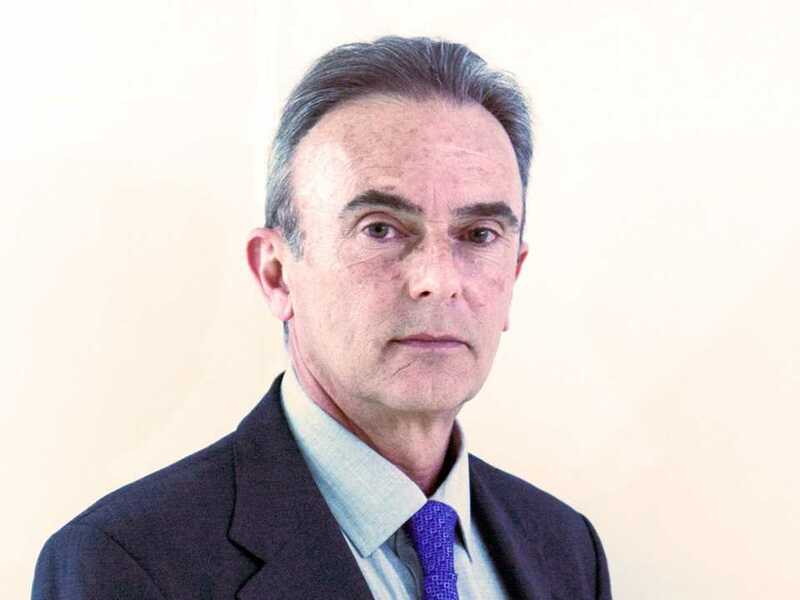 José Luis Gutiérrez is Director of the Department of Architecture at the Universidad Iberoamericana (IBERO) in Mexico City, Mexico. 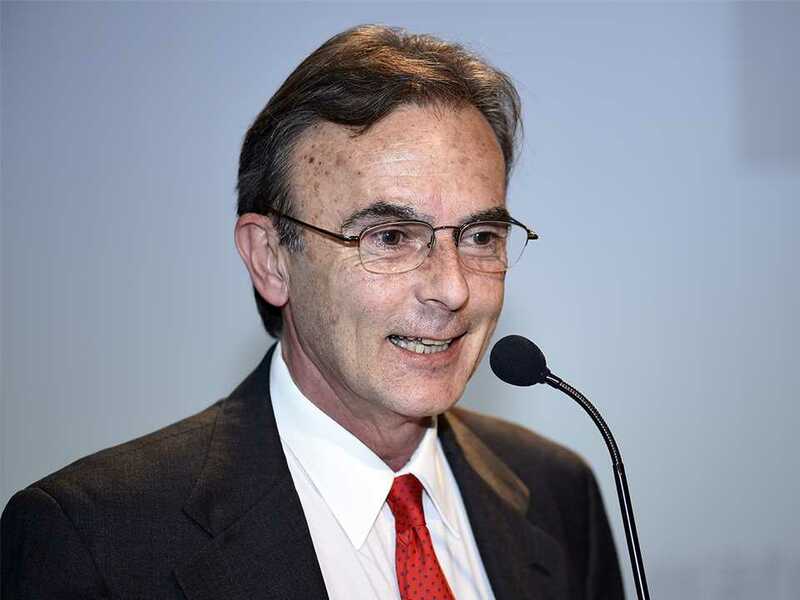 He is Head of the Holcim Chair for Sustainability & Accessibility, Department of Architecture, IBERO with teaching and research in the areas of sustainable building and accessibility for people with disabilities. His professional experience in design and construction spans thirty years, with over fifty built projects. 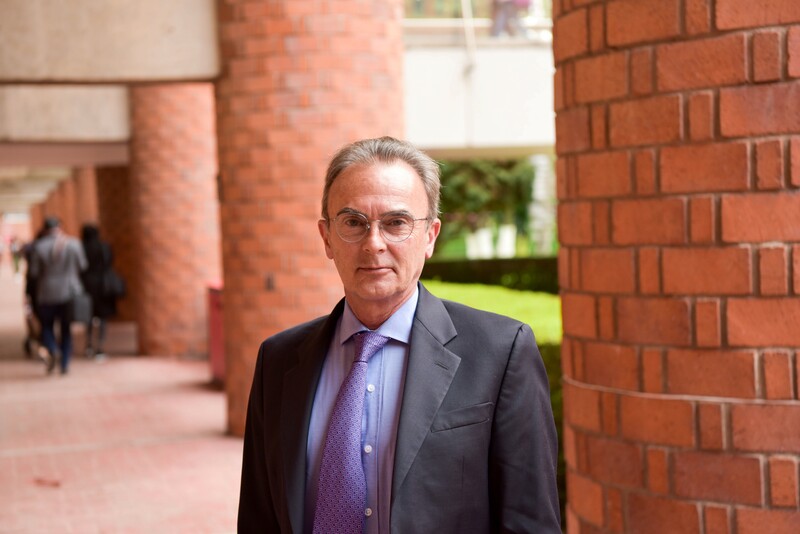 José Gutiérrez was responsible for all courses on building and construction in the IBERO undergraduate program for twenty years. He is a member of the Diagnosis Committee for IBERO Campus Verde (IBERO’s Green Campus program), and Vice President for Education for SUMe (Sustainability for México), an NGO recognized by the World Green Building Council. 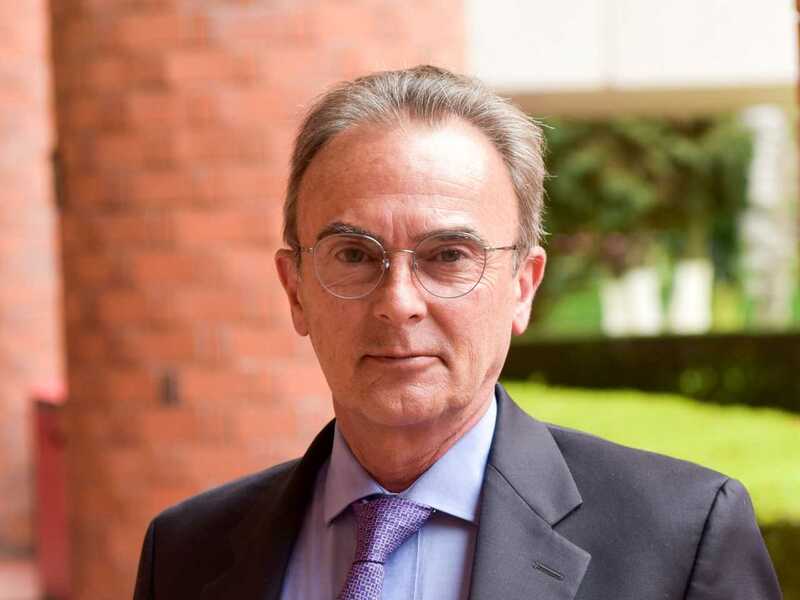 He holds a Bachelor of Architecture (1978) and Masters of Communication (2008) from IBERO, and has lectured extensively across Mexico, Spain, Ecuador, Paraguay and Colombia on sustainability and accessibility, linking both areas of expertise. He has acted as a consultant to the government of Mexico City and several federal agencies in Mexico, on matters of public policy in social security, sustainable construction, and accessibility for people with disabilities. 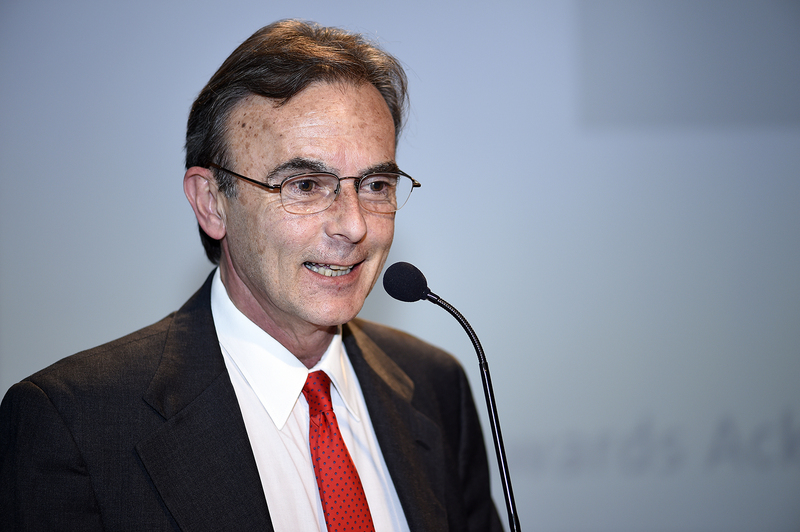 He was coordinator of the Accessibility Recommendation Manual for the Office of the Presidency (2001), author of Accessibility: People with Disabilities and Architectural Design (2011), editor/author of IBERO and People with Disabilities (2013) and editor/author of IBERO and Sustainability (2013). 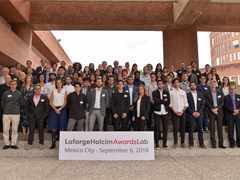 José Gutiérrez was a member of the LafargeHolcim Awards jury for Latin America in 2005, is an Ambassador supporting the LafargeHolcim Awards for Sustainable Construction, and will be a guest lecturer at the LafargeHolcim Awards Lab in Mexico City in September, 2018. Ya está disponible la traducción al español de la Guía paso a paso (“Step-by-step” guide) que indica cómo participar en el 4° concurso internacional de los Holcim Awards.